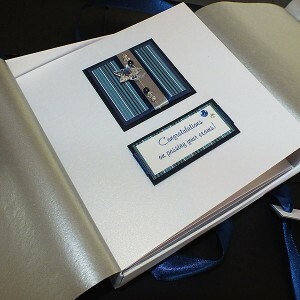 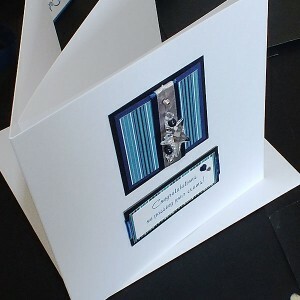 Send a special handmade card to celebrate achievements from exam congratulations, graduation, passing a driving test, new job etc. 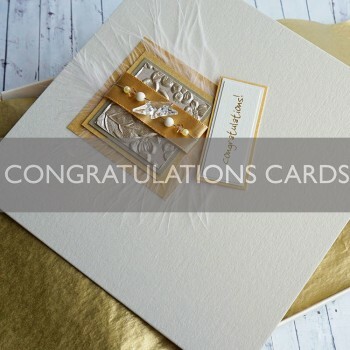 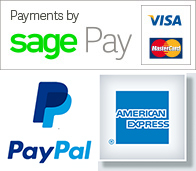 All cards are personalised with your own choice of wording, making a unique card for every special achievement or success. 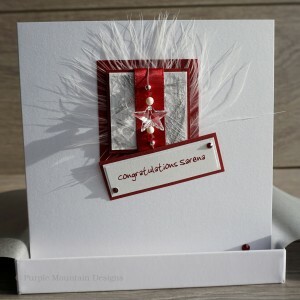 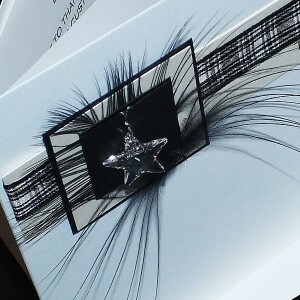 Personalised Congratulations Card A genuine Swarovski crystal star mounted on shiny card, r..
Boxed Congratulations Card "Gold Star"
Personalised Congratulations Card "Gold Star" Handmade Congratulations Card for passing a dri..
Personalised Congratulations Card "Red Star" Handmade Congratulations Card for passing exams,..